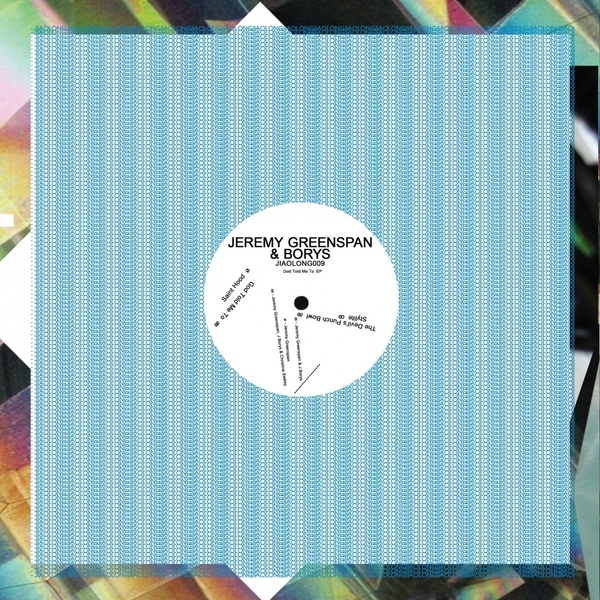 Junior Boy Jeremy Greenspan returns to Jiaolong with four tracks of electroid, trance-infected House produced with Borys. The rippling arpeggios and elegant thump of their title tune recalls Mathew Jonson gone rogue, and 'Saint Hood' pivots off industrial snares like some fruitier Front 242 ace. Our big highlight is the reinforced Aux 88-like electroller, 'Stylite' featuring Christina Sealey (Orphx), whilst 'The Devil's Punch Bowl' gets off on a noisier, distorted electro-techno tip. !